The famous all rounder of his time, world renowned left arm quick bowler and the former Captain of Pakistan, Wasim Akram, has warned India to keep them away from the complacence as the first two Tests will be important. 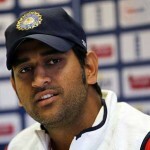 Indian team will be entering in the dual against Australia on December 26, 2011, at Melbourne Cricket Ground. They have predicted to beat the home side and clinch the four Test series for the first time in the history. The visitors seem excited with their strength over the hosts and have shown their confidence for triumph even before the start of the series. India were at the receiving end once they visited England last summer and were unable to cope with their sheer pace bowling. The rival bowlers exploited the home conditions and the tailor made green top wickets assisted them and the visitors had no answer to their accurate and lifting deliveries. India came back strongly at home once England was beaten comprehensively in the five match One Day International series 5-0. They continued the winning spree against West Indies and clinched three Test series 2-0, followed by 4-1 in the ODIs. 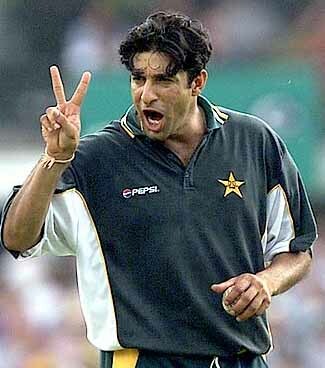 Wasim was one of the furious left arm fast bowler, had grabbed 414 Test wickets at an excellent average of 23.62 runs per wicket with the best of 7 for 119 runs in an innings and 11 for 110 in a match. He toured Australia with the national side of Pakistan 10 times and was fully aware of the conditions of the wickets in Australia. The visiting teams find it hard to get them accustomed for at least two initial matches. Wasim believed that with a little precaution and determination, India has the power to beat Australia.